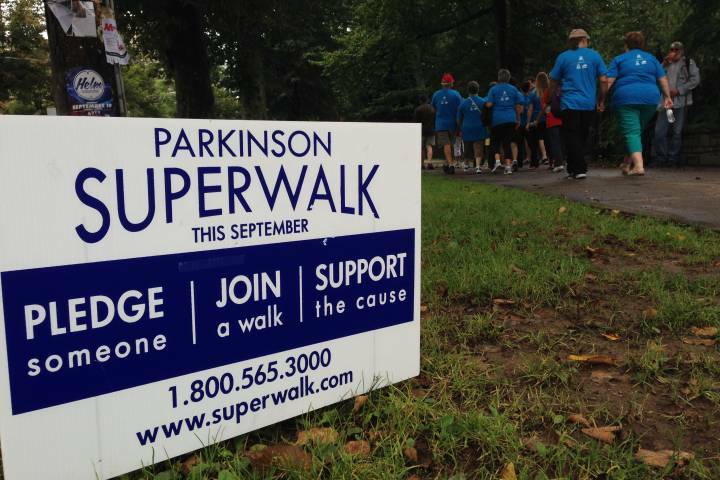 Parkinson SuperWalk is a fundraising event for the Parkinson Society British Columbia (PSBC). This year, you can contribute to their goal is to attract over 2,400 walkers and raise at least $440,000 in BC. All proceeds will go to research, programs and services for the 13,300 individuals and their families who live with Parkinsons in BC. The walk in Richmond will be at the Minoru Park on Granville Avenue on Saturday, September 10th. Registration is at 1pm and the walk will start at 1:30pm.